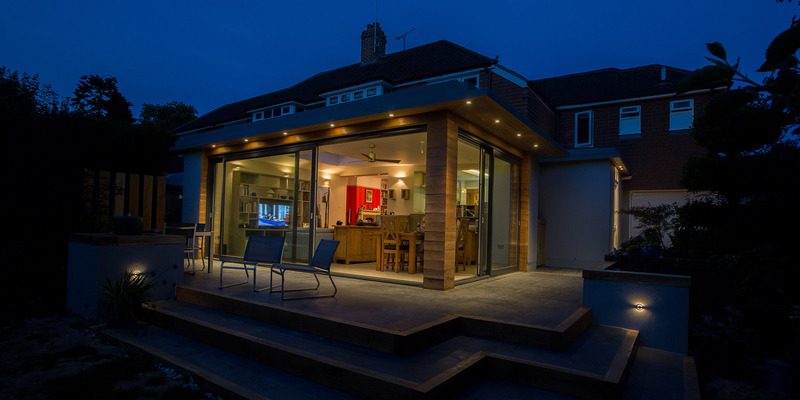 KS Builders Surrey – building experts from the Surrey area. 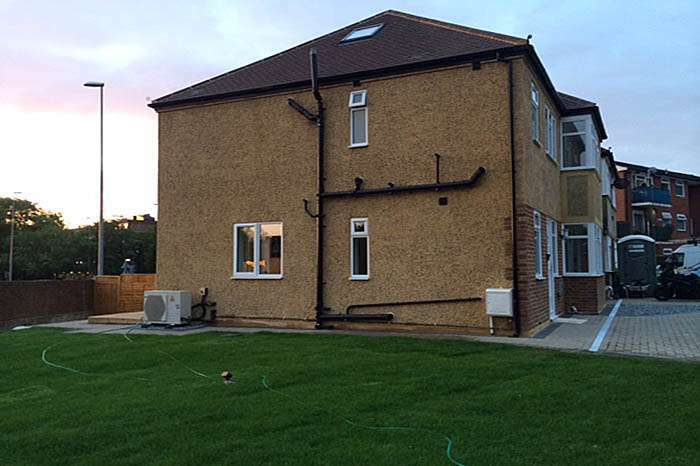 Home & Loft Extension in Surrey! 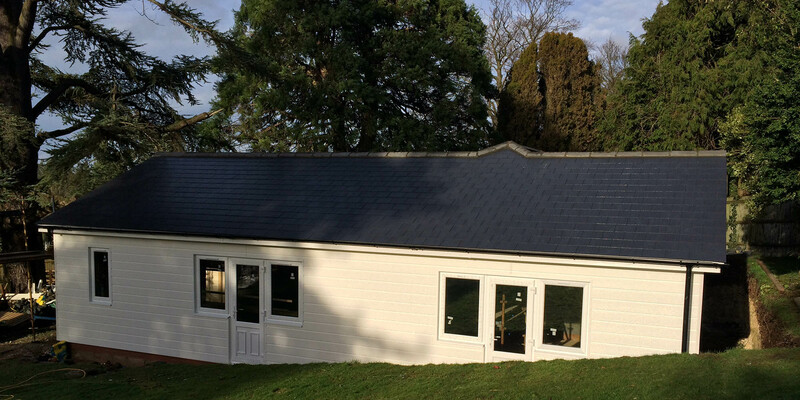 Welcome to KS Builders Surrey website! 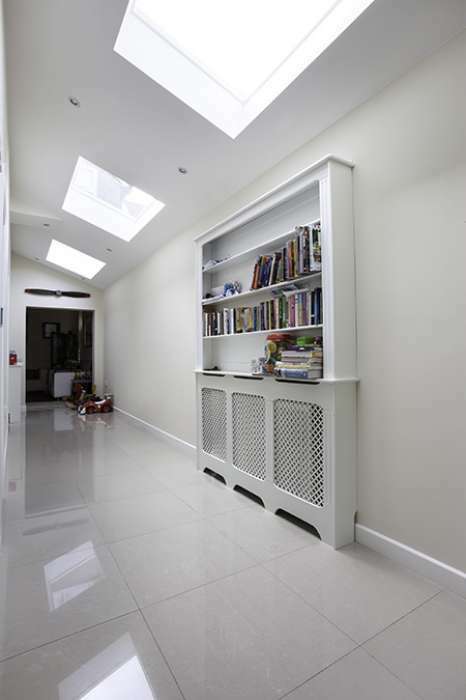 We are KS Builders Surrey – a company with carefully selected building experts from the Surrey area. 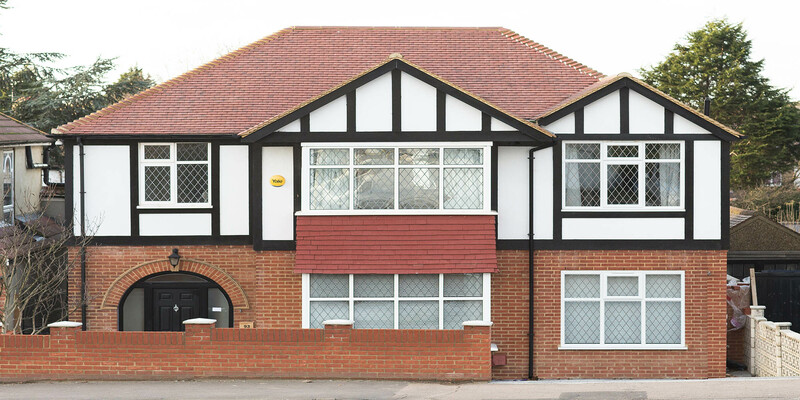 We have been working here for several years providing our customers only the best quality extensions, lofts and new builds; which has resulted in us obtaining a good reputation of both our services and products. 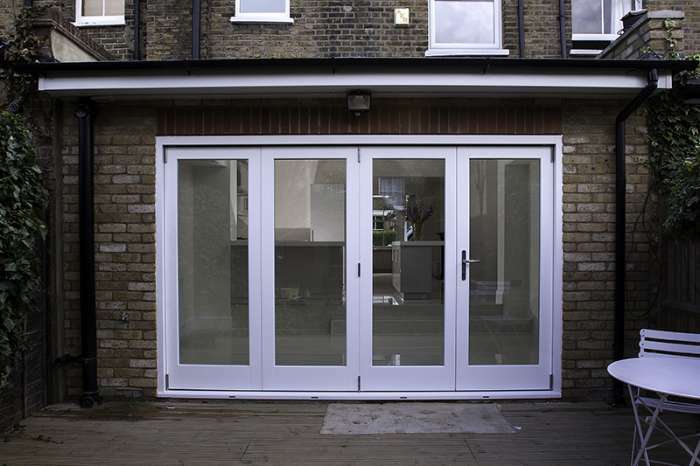 KS Builders Surrey has a group of loyal customers who keep recommending our services to their friends and family which is the best commendation in itself. Besides the individual customers, we have the pleasure to cooperate with a wealth of great architects and developers. We are very proud of our work. 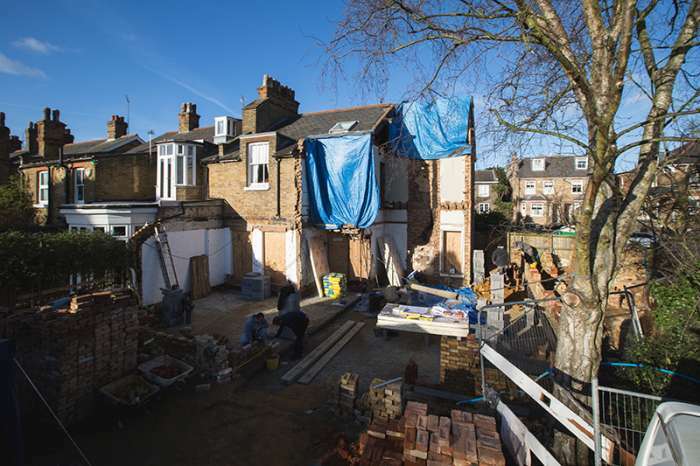 Our skilled builders, experienced architects and structural engineers ensure everything is always done on time and according to plan to ensure we meet our customers’ expectations. Our company is fully insured and is able to guarantee a high level of safety and an excellent standard of craftsmanship. We encourage our customers to engage with us to ensure they obtain their exact requirements. Moreover, we are able to provide a portfolio of our latest projects, and finally there is the opportunity to contact our very loyal customers to hear what their opinion of our work is. Apart from our building projects, we are pleased to offer high quality bespoke kitchens, including worktops, wooden doors and windows. 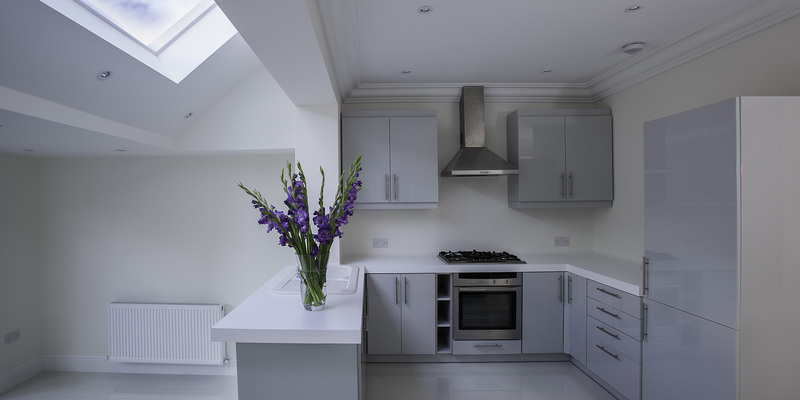 To save our customers’ time and money, KS Builders Surrey provides service of designing, measuring and installing bespoke kitchens in any style quick, painless and at a great price. We are proud to announce we are planning to open a showroom with our unique worktops, windows and doors where you can view our extensive rage of materials, products and designs; also you can talk to one of our specialists who would be more than happy to assist you in creating your ideal bespoke kitchen. 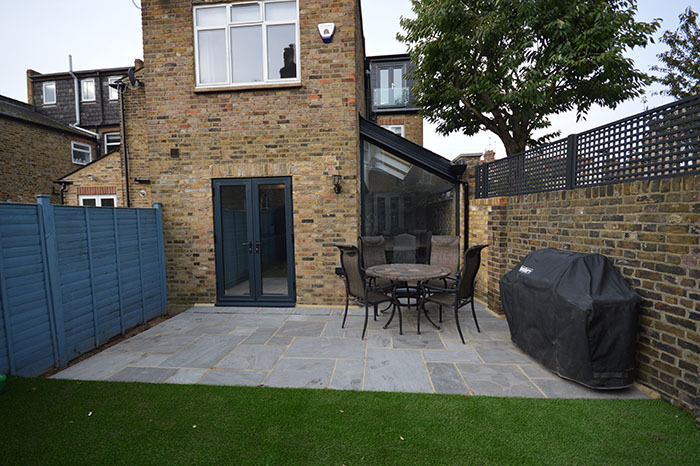 Big double storey side & rear extension in Teddington.